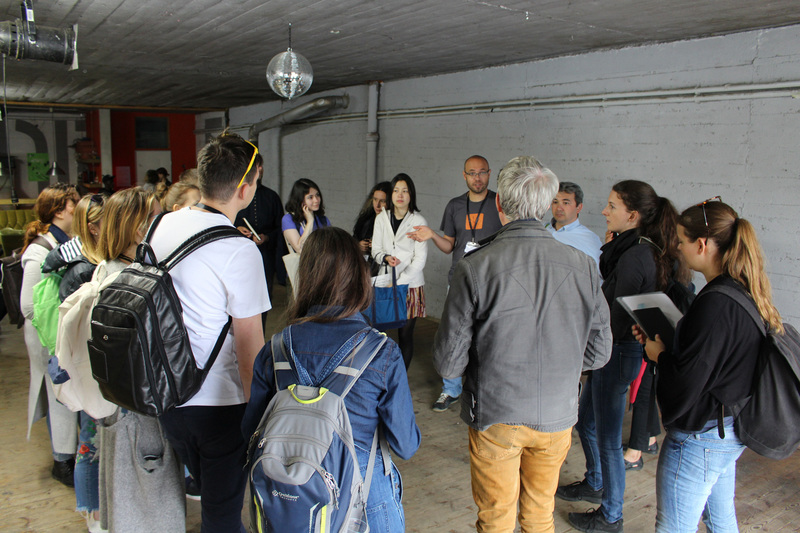 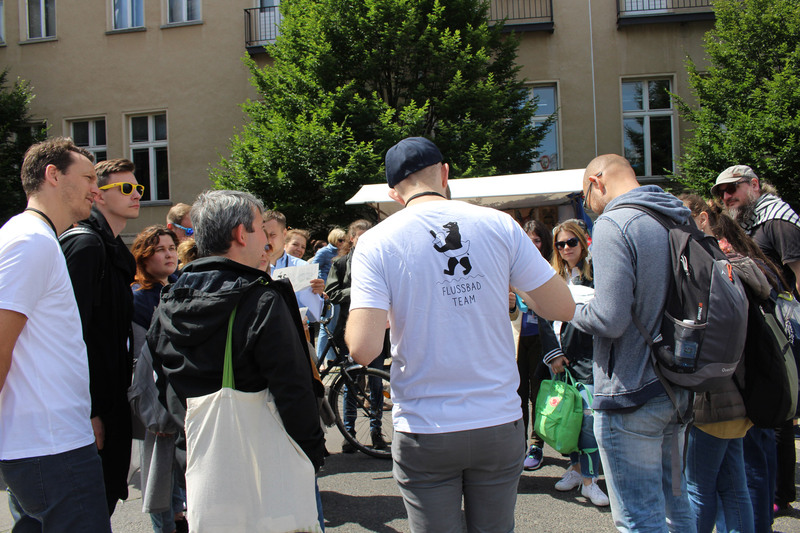 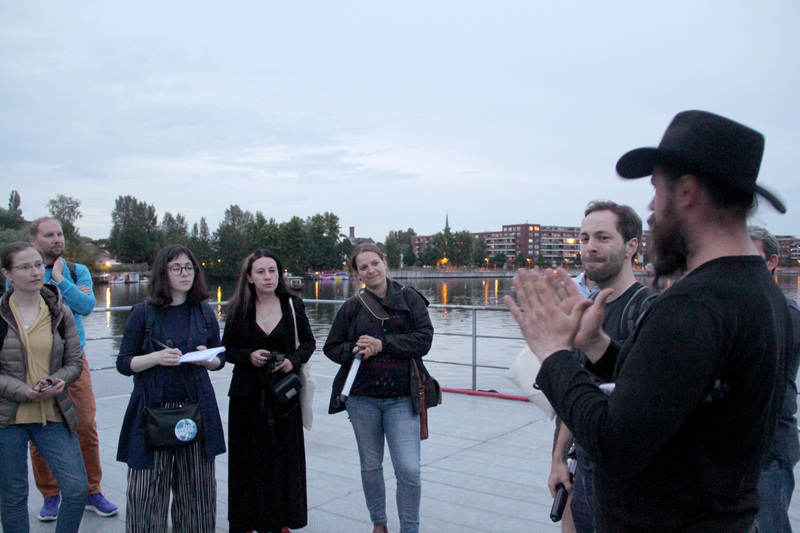 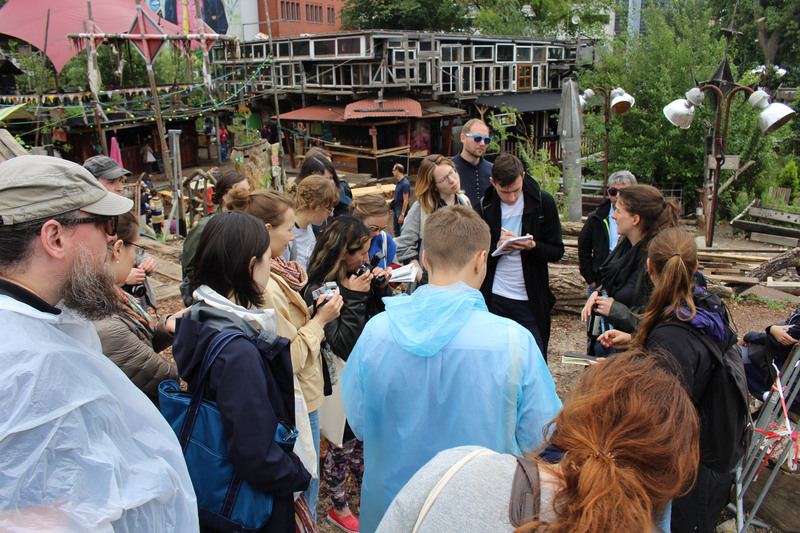 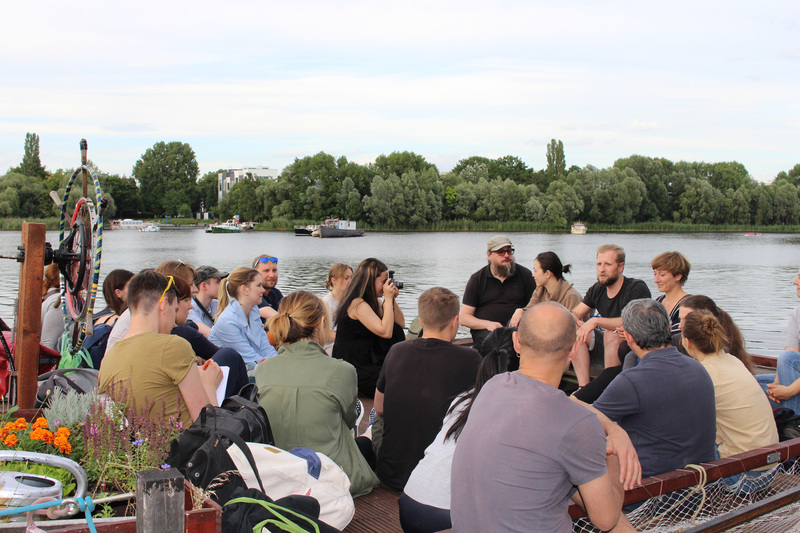 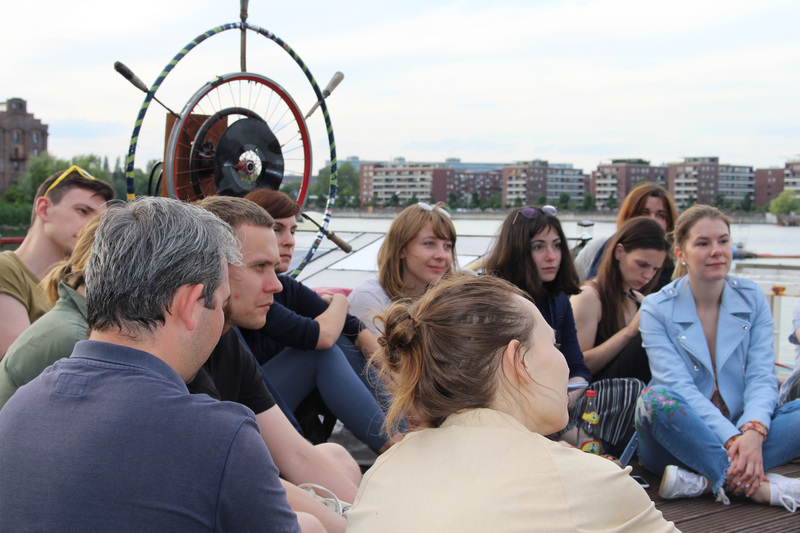 The ‘Stadt im Dialog‘ workshop series aims to provide a cross-cultural P2P educational platform among urban actors, local communities and local activists from Berlin and Russian cities. 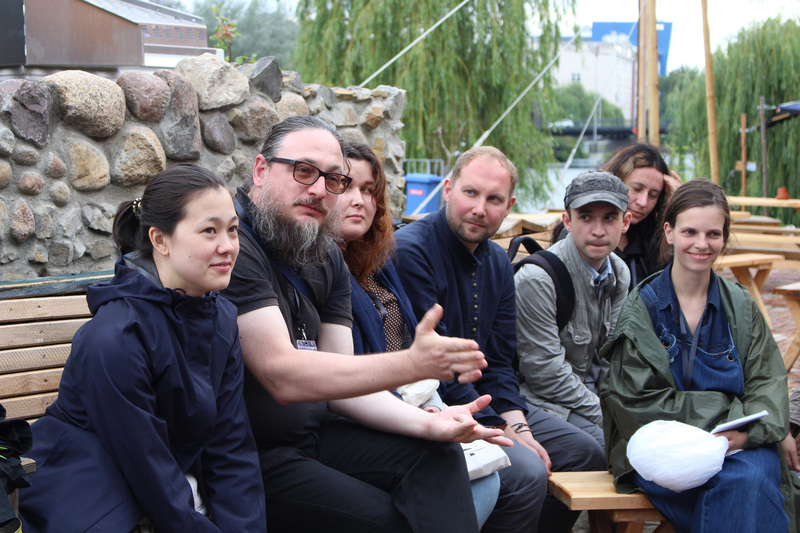 This P2P principle is necessary in order to accommodate the expansion of horizontal thinking by the participants while avoiding the creation of any hierarchies of horizontal urban development. 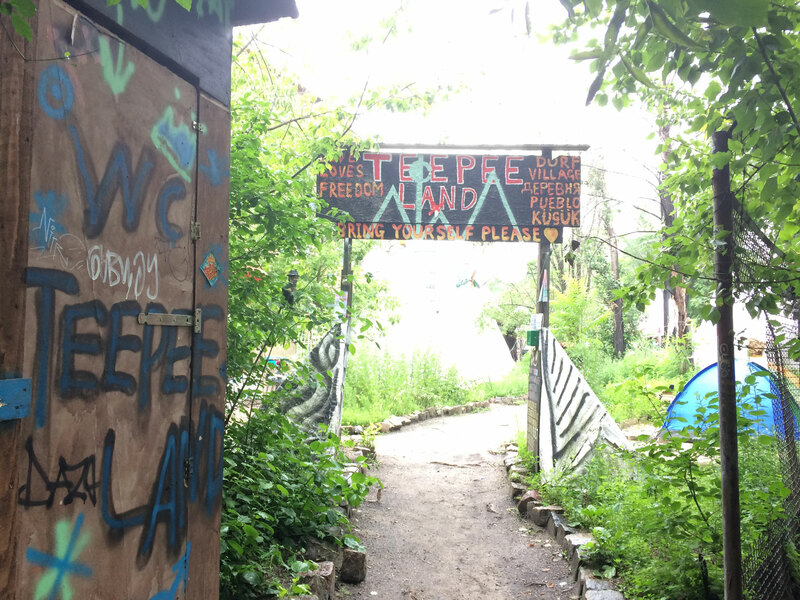 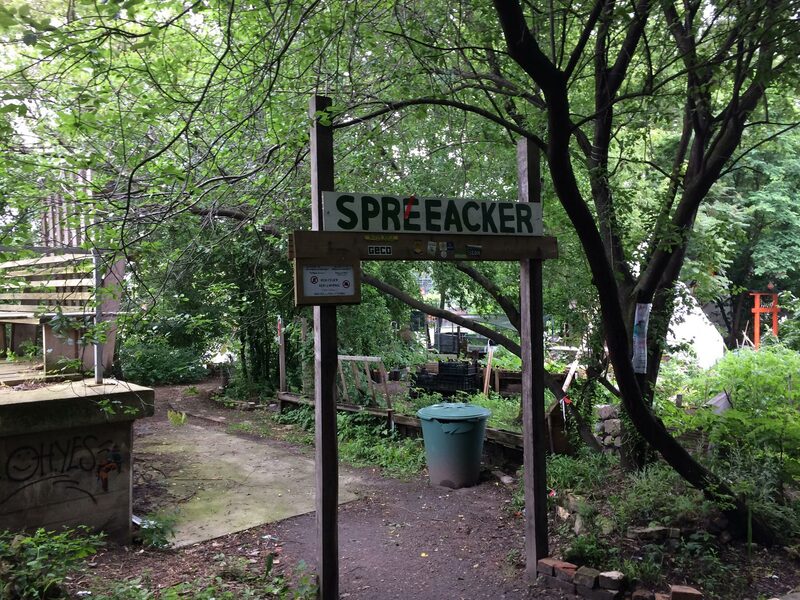 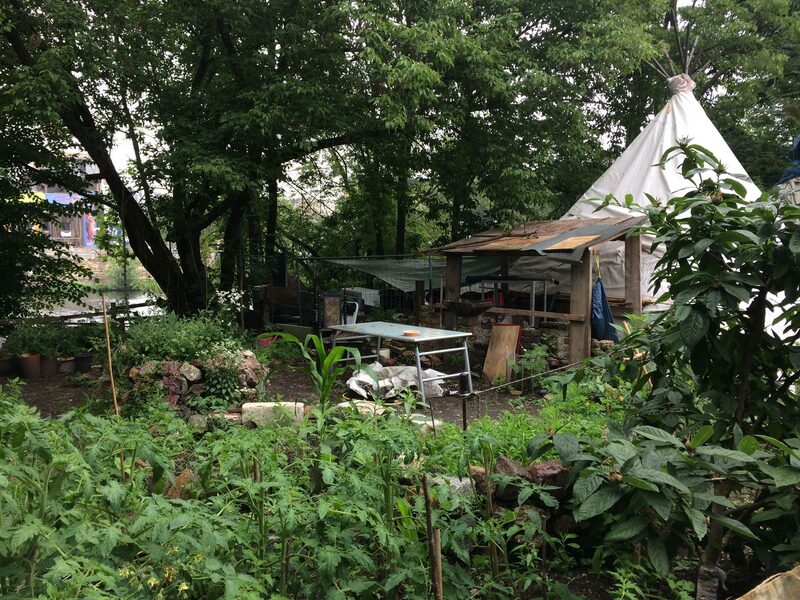 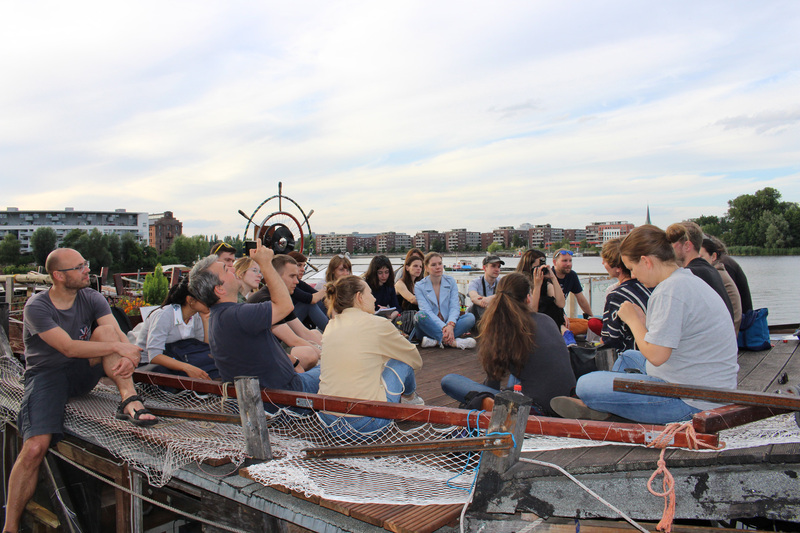 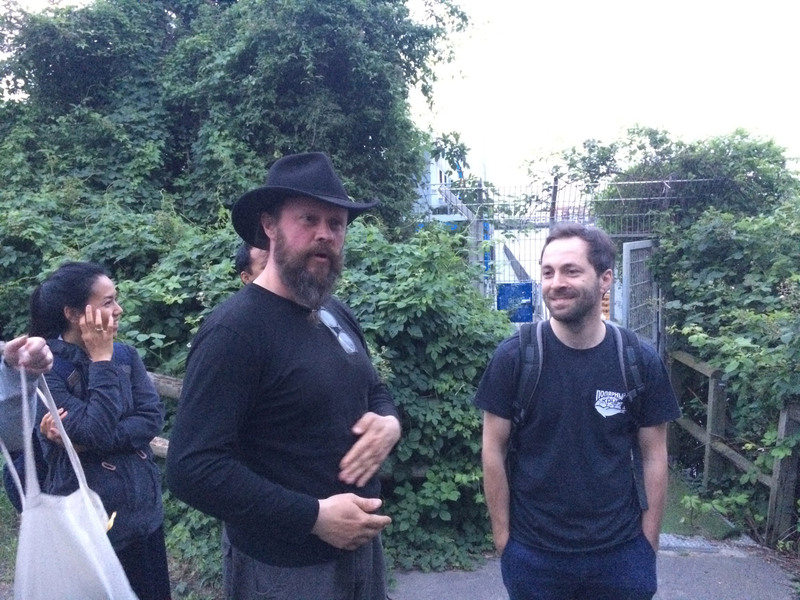 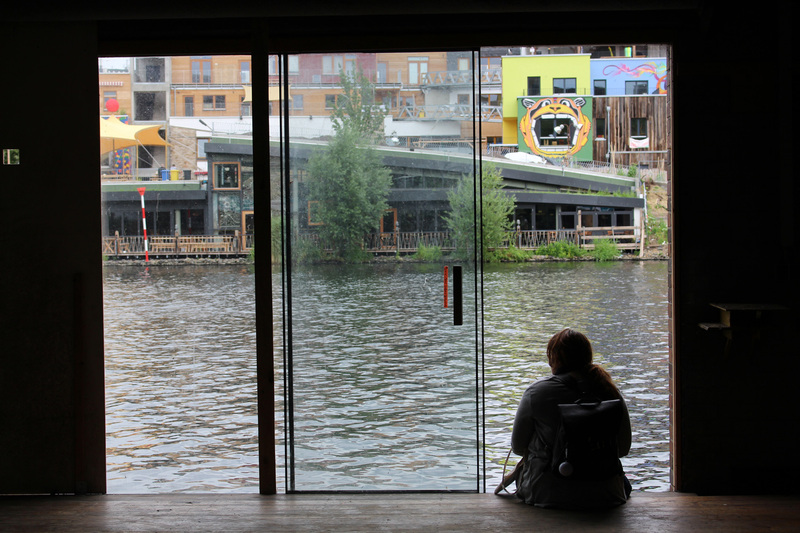 Citizens movements are rising as response of the scarcity of public land along the waterfront in Berlin. 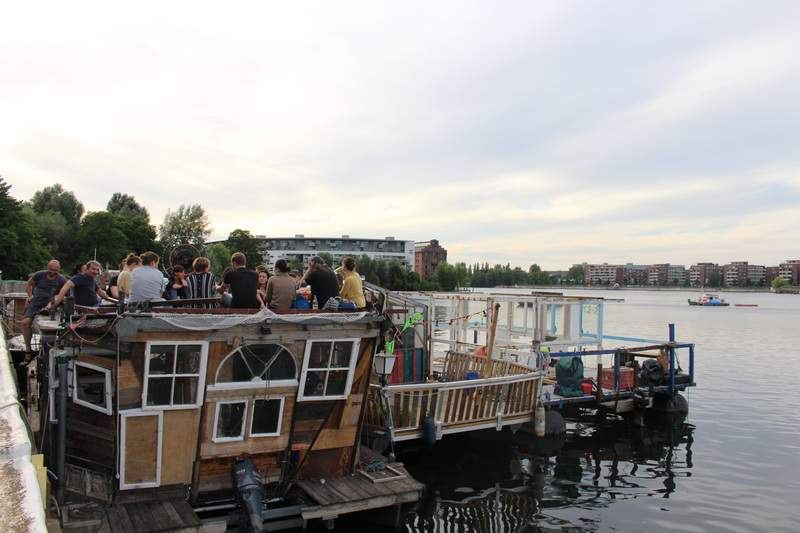 Some initiatives are searching for alternative spaces for waterfront development. 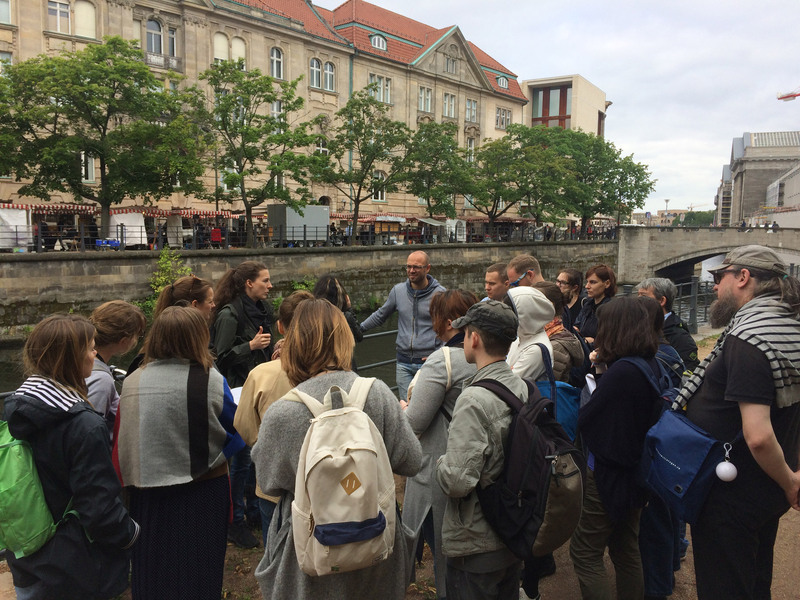 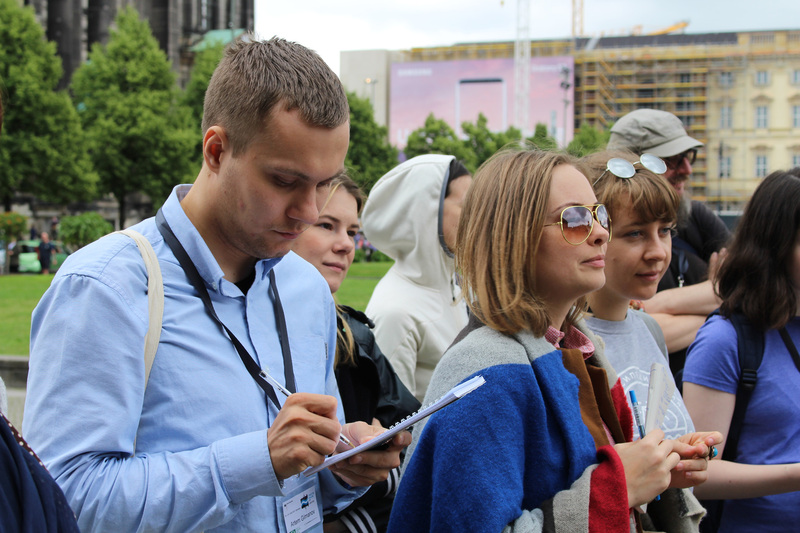 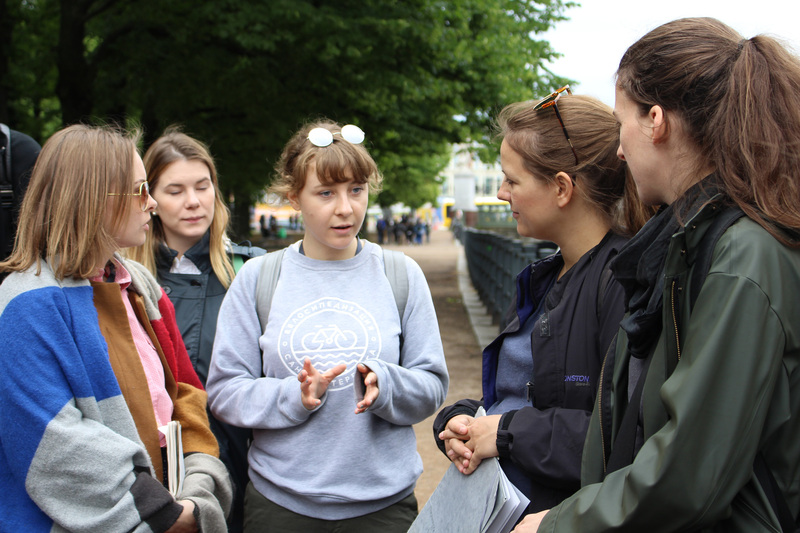 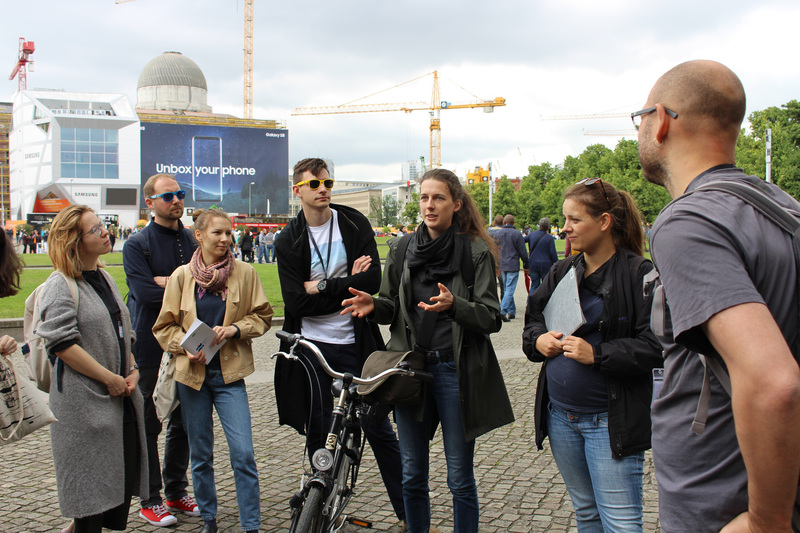 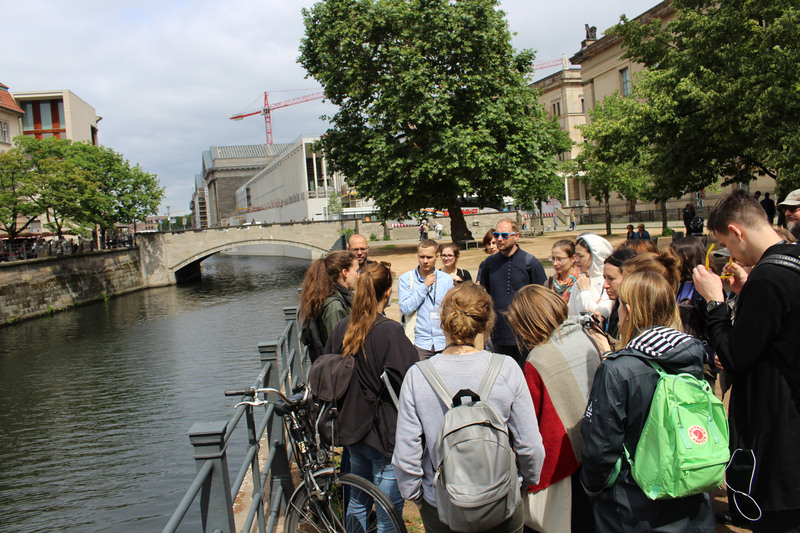 Although citizen participation is established in Berlin, experiences show that collaborative planning process still can be improved on the implementation. 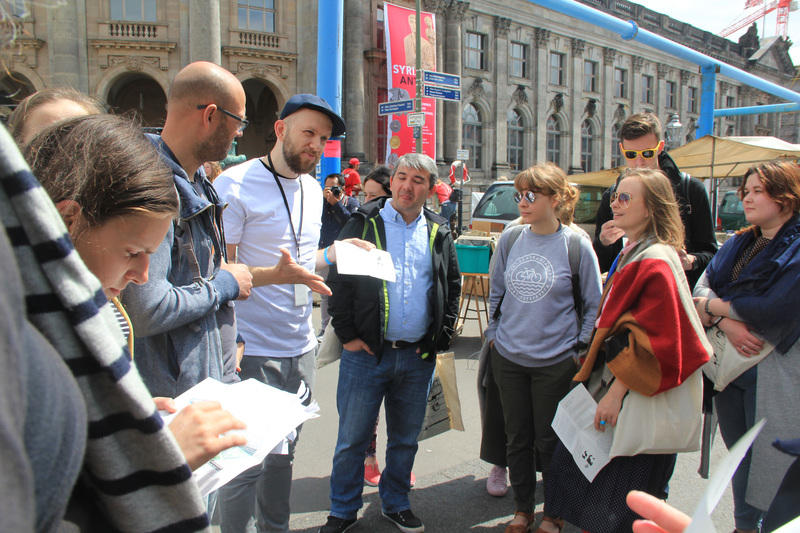 The question is can the current culture of civilian participation be transformed into a sustainable and innovative city map in which citizens take an active role? 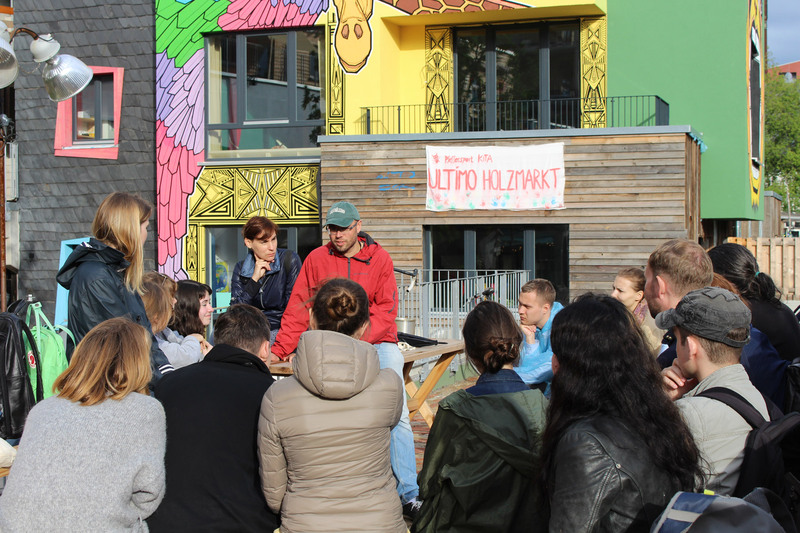 The project promotes a participative urban development through P2P learning in which local projects and cities exchange ideas use their skills in practice.